Planning to propose him in time for Valentine’s Day but unsure what ring type will best do justice to his personality? Here’s a quick guide. 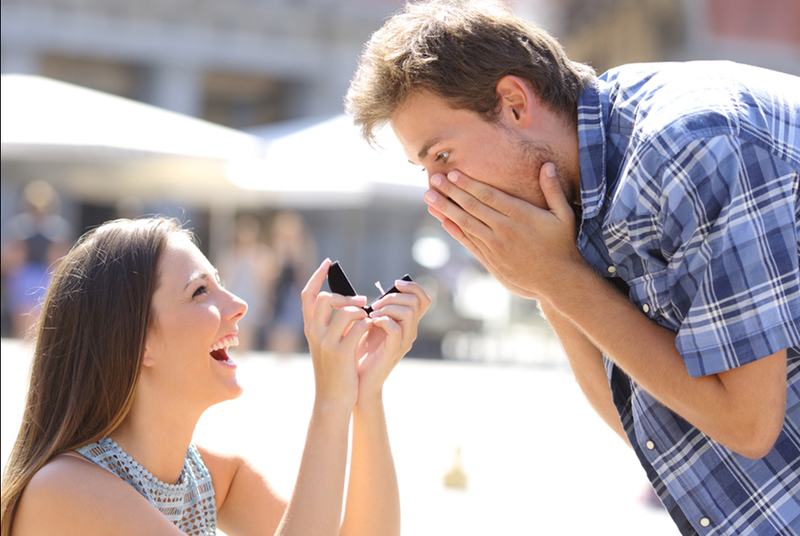 Is the man of your dreams too shy when it comes to making a fashion statement, especially with jewellery and accessories? The classic plain band is your go-to-ring in that case. Pick one in white gold or platinum to give it a classy touch. If you feel like taking it a notch higher, consider one that’s broad enough with a single diamond in the centre of the band. If it feels too plain to you, remember, he is the one who’s going to be wearing it; he’d be happy you considered his personal preferences rather than opting for something that is more your style. Does your man claim to hate fashion but secretly spends time fussing over a shirt or setting his hair for minutes on end? Well, the proposal ring you want to buy for him is one that is stylish but subtle. Consider investing in a band with slight detailing – three diamonds, matte finish and chic engraved lines. Think a ring that will earn him compliments without it being too flashy for an office meet. Girl, is your man the party-starter? In fact, the party host? 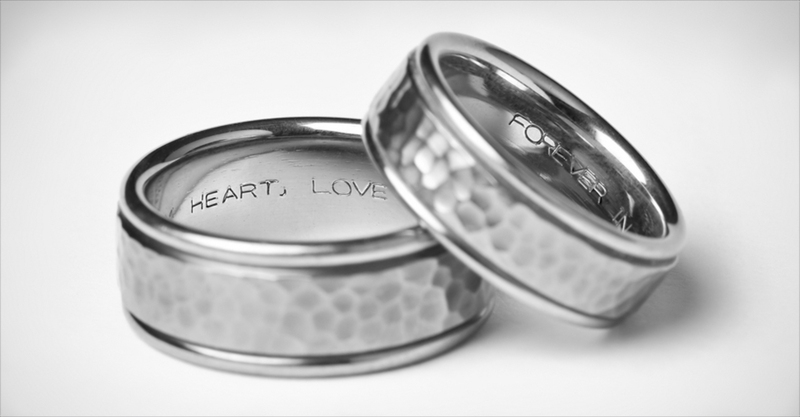 You got to buy him a proposal ring that reflects his larger-than-life attitude that has made you fall in love with him. Consider square shaped rings or ones that comes with square, diamond-studded surfaces. 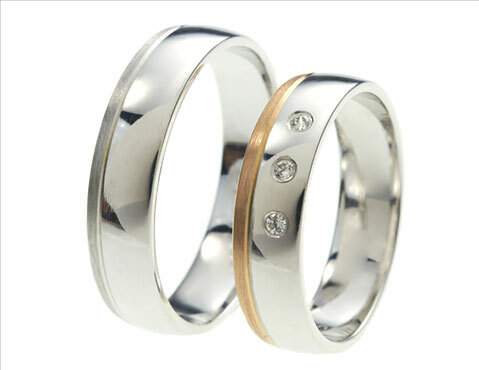 You may event want to consider a two-toned ring with gold and white for its glamourous appeal.